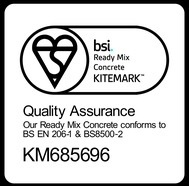 At Ashville Concrete our aim is to provide all of our clients with the finest quality of Ready Mix Concrete Caversham. All of our Concrete Products are perfectly suited for a range of projects, including commercial, agricultural, domestic and highway projects of any size, large or small. The state-of-the-art technology onboard our vehicles allows our professional drivers to arrive at your location ready to create Ready Mix Concrete Caversham. 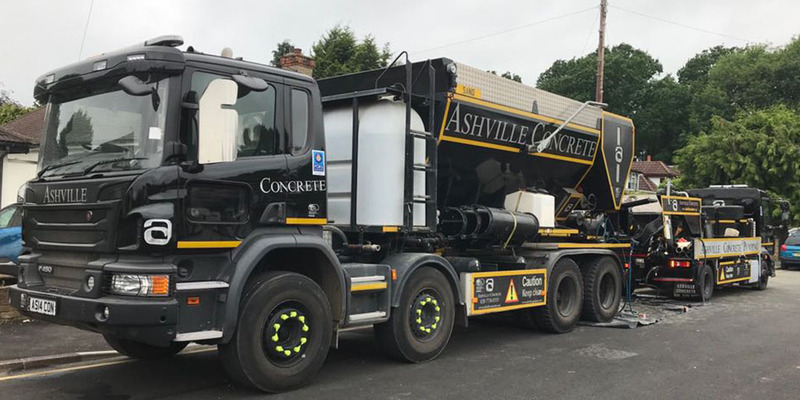 Ashville Concrete have at our disposal we have a fleet of Volumetric Lorries acting as mobile batching plants.